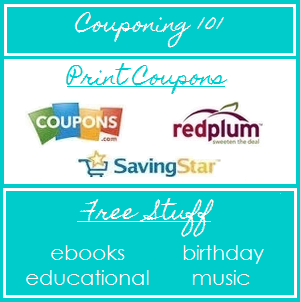 Finding coupons is a lot easier than you think! I will break down the types of coupons and where to find them. These inserts are the packets of coupons that come in your Sunday paper. 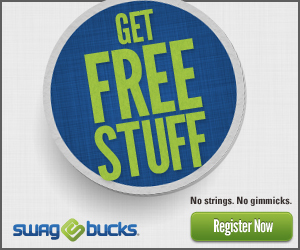 These coupons are the most common to find. The coupons vary by region regarding availability and value, meaning that a $1/1 coupon in one region of the country, may not exist at all in another part of the country, or may just be $1/2. *It is worth noting that Sunday papers in bigger cities usually have more and higher value coupons. Store coupons are coupons that are to be used at a specific store, and you can only use these coupons at the store stated on the coupon. Store coupons can be stacked with a manufacturer coupon, meaning one manufacturer coupon and one store coupon can be used on one item. Walgreens – Store coupons can be found in the weekly circular and in a booklet in the store circular display near the front of the store. Peelies – Coupons that are attached to product packaging that you must peel off. Blinkies – Coupons that are dispersed from a blinking machine in grocery and drug stores. Tearpad – Coupons that are attached to a pad that you must tear off. These are found on displays, shelves, and refrigerator doors.